Finally, a Safe Home for Koalas in QLD! The vital laws to help stop excessive tree-clearing in Queensland have just been passed! Over a year ago, we exposed the tree-clearing crisis in QLD and the devastating effect it was having on our Aussie wildlife. With over 80% of koalas already lost from Queensland’s Koala Coast, there wasn’t a moment to lose. 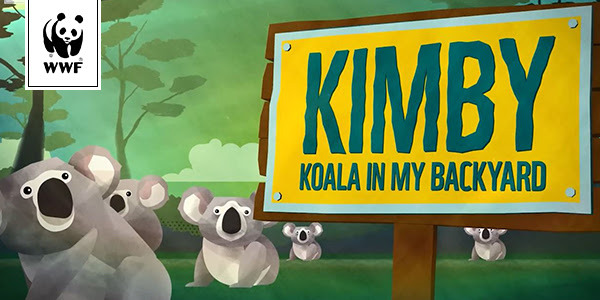 By sending your KIMBY and with your generous support, you helped us put the spotlight on our iconic yet vulnerable koalas, and that message was heard loud and clear. Thank you for being a voice for QLD’s koalas. We did it! But the work isn’t over, we’ll be ensuring the QLD laws are adopted. Meanwhile, in NSW tree-clearing laws are still threatening the lives of koalas. With your support, we won’t stop until all koalas have a safe place to call home. We’ll be in touch again soon to let you know how you can help in the next critical part of the plan!